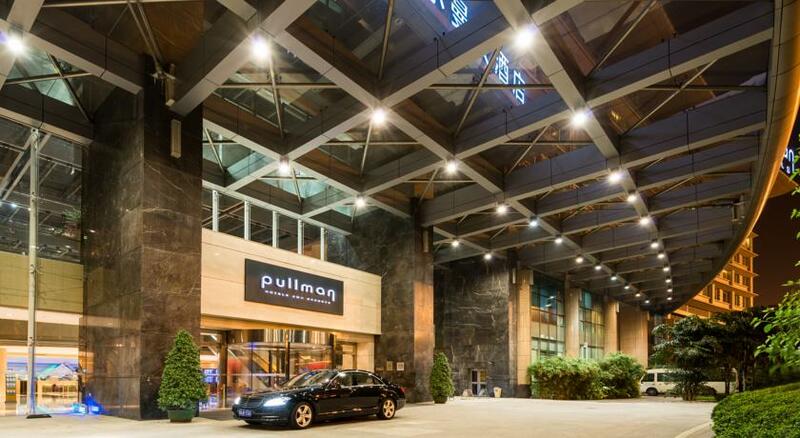 Pullman Baiyun Airport is located within Guangzhou’s new airport complex, 30 kilometres from the city centre. 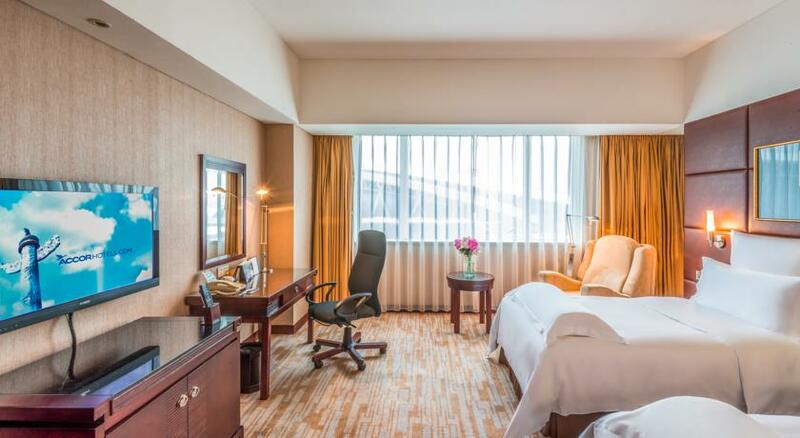 The hotel is of contemporary design and features 460 rooms, 4 restaurants, 3 bars, 2 tennis courts, a fitness centre, sauna, spa and heated swimming pool. State of the art conference facilities are also available for up to 500 delegates. 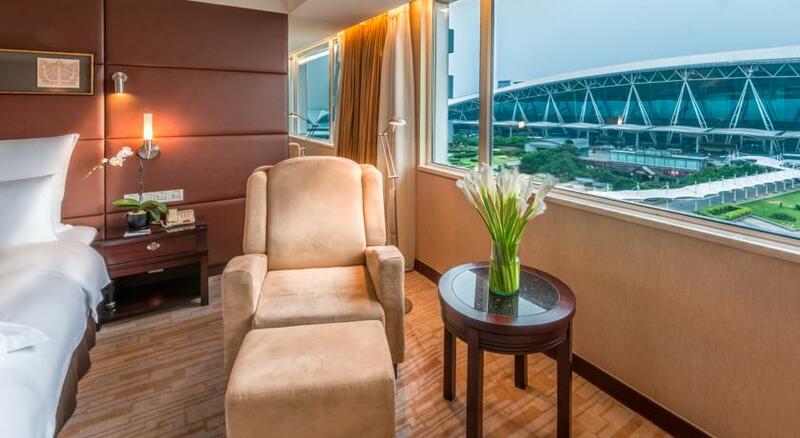 Guangzhou is the historic capital of Guangdong Province and is only two hours by train from Hong Kong. Relax in space and style. 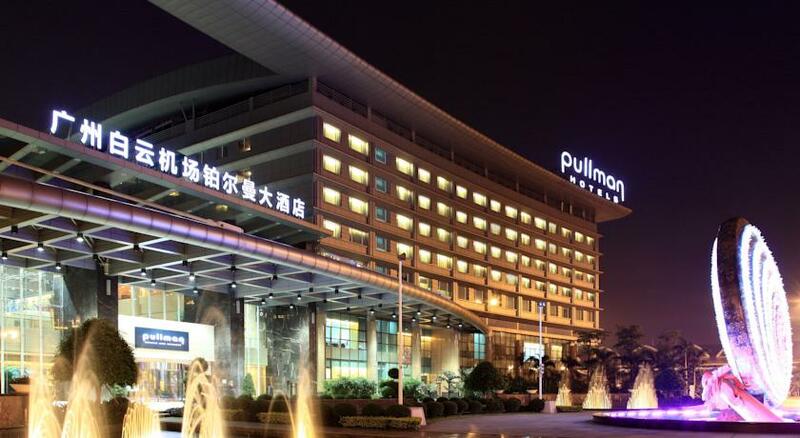 Rooms at this Pullman Baiyun Airport Hotel feature double glazed windows for silence, large plush beds, in-room fitness options, WiFi Internet access and LCD TV with satellite channels. Tian Yuan Restaurant serves a selection of Cantonese delicacies. 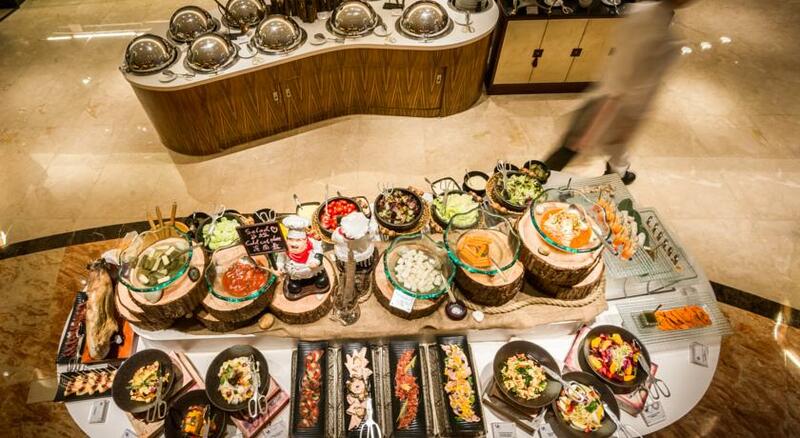 The 24-hour U8 Action Cuisine restaurant offers both Asian and Western dishes. 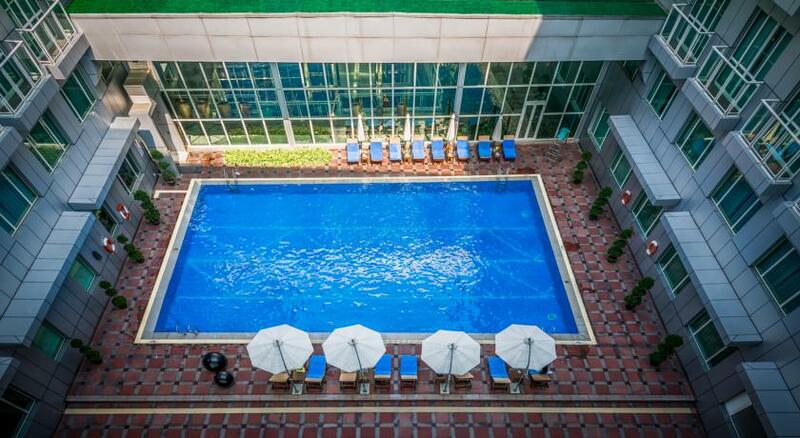 Drinks and light refreshments can be enjoyed at the Pool Bar.